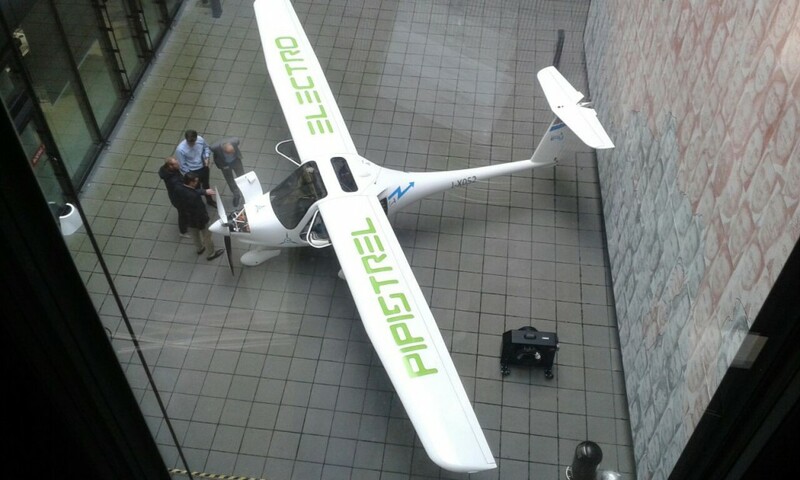 As part of the Certification activities and our long-term commitment to development of Electric Flight, Pipistrel showcased the Alpha Electro at the EASA Headquarters in Cologne. 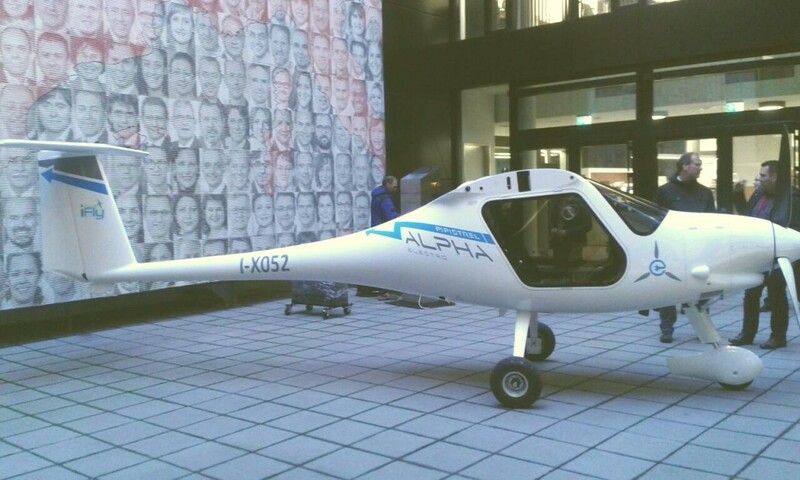 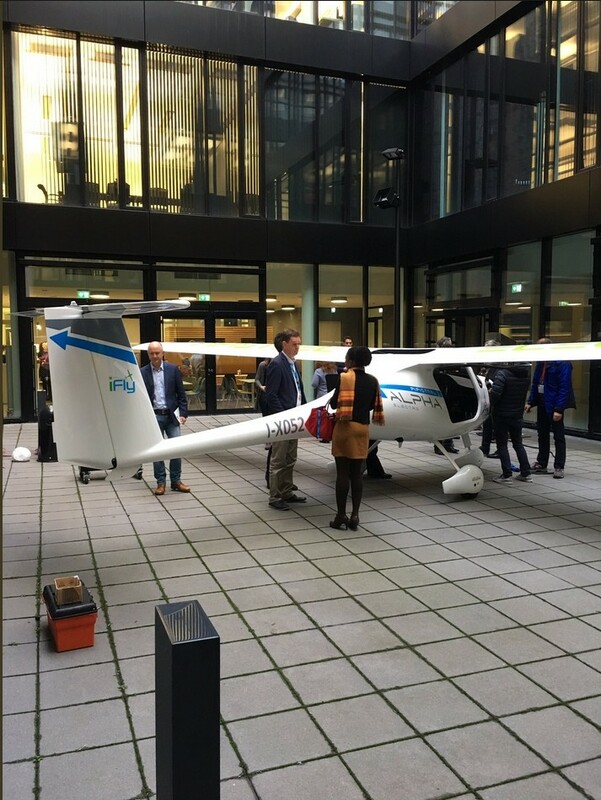 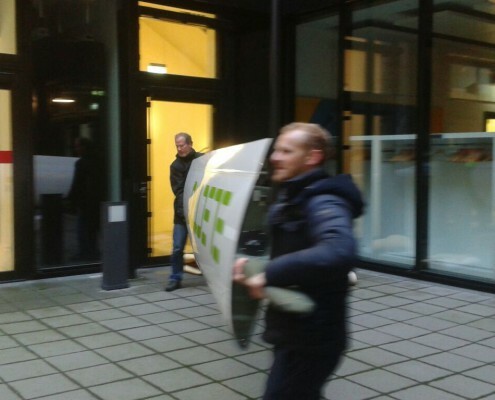 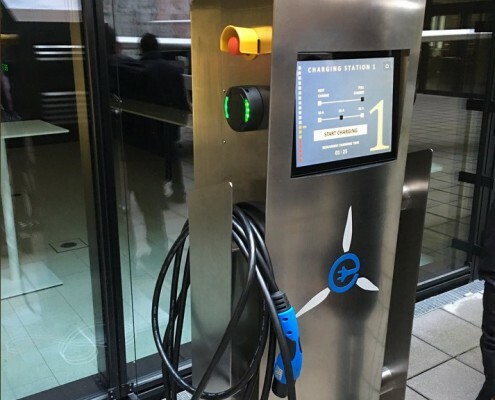 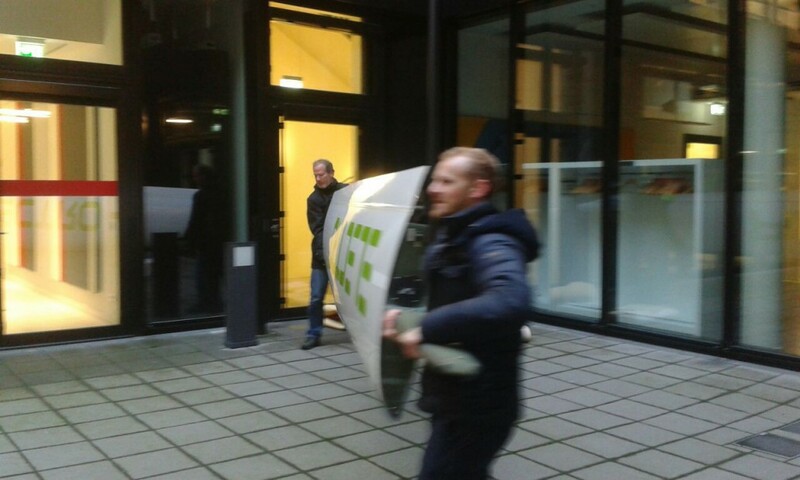 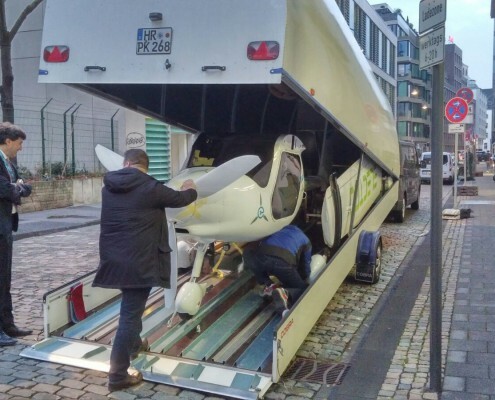 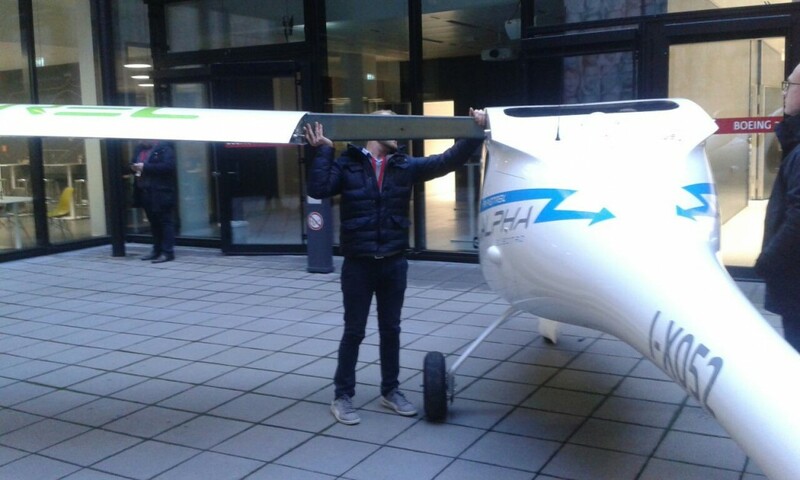 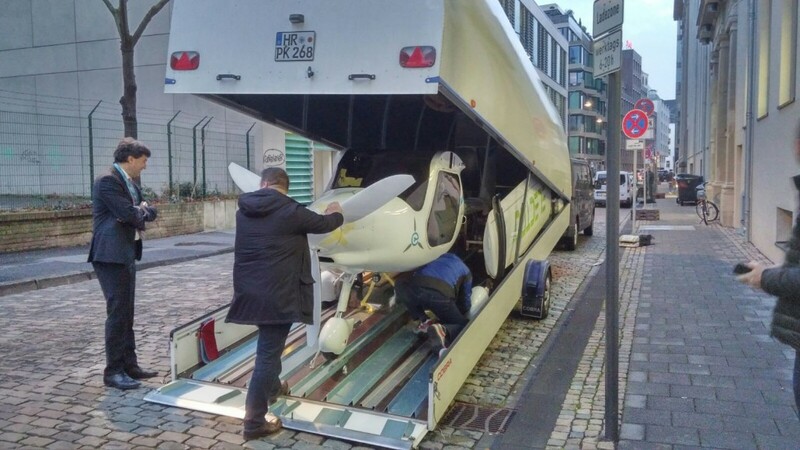 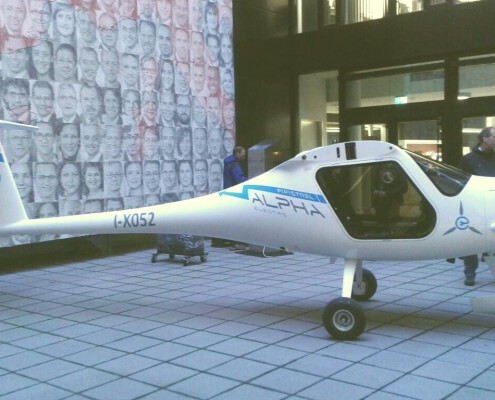 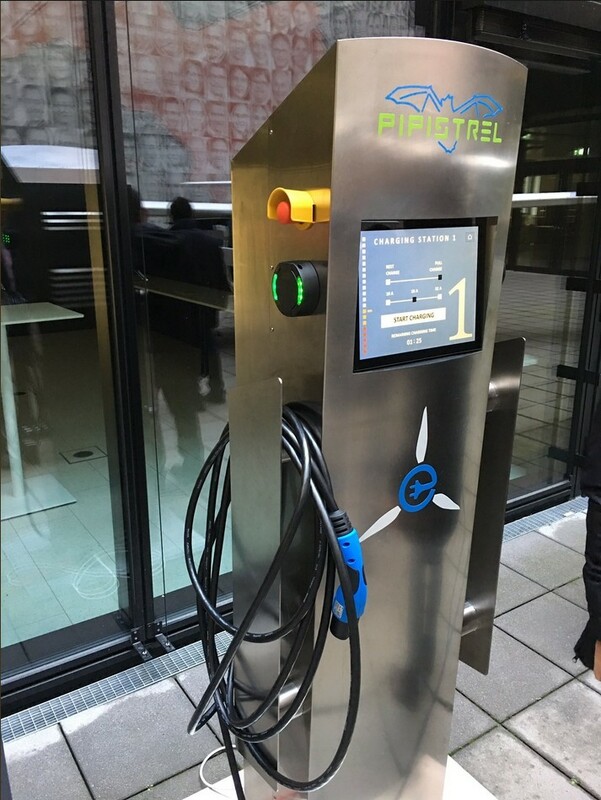 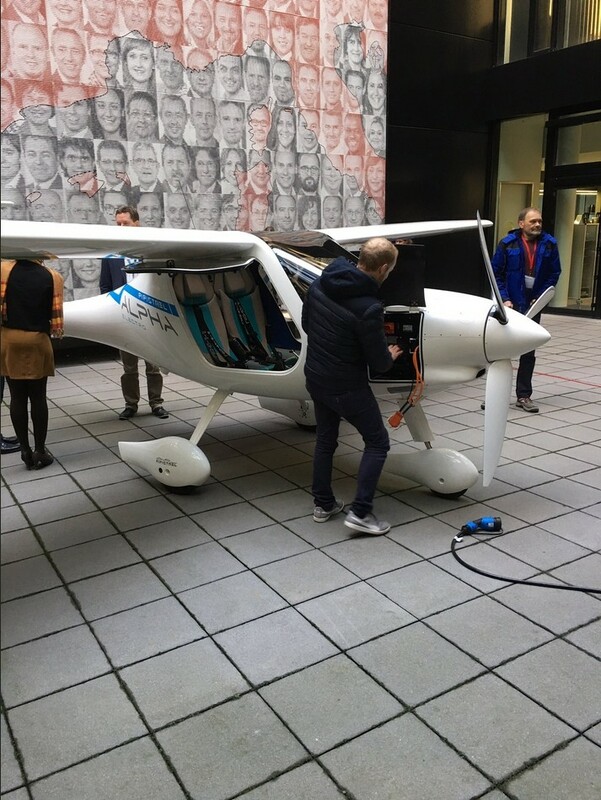 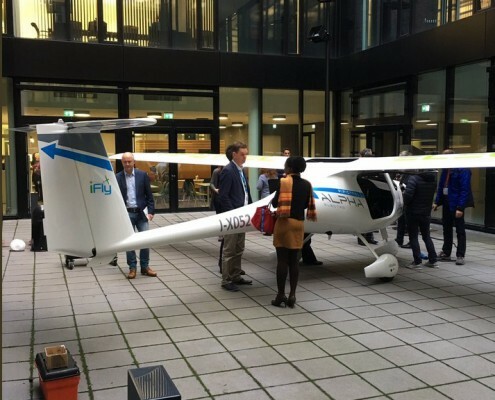 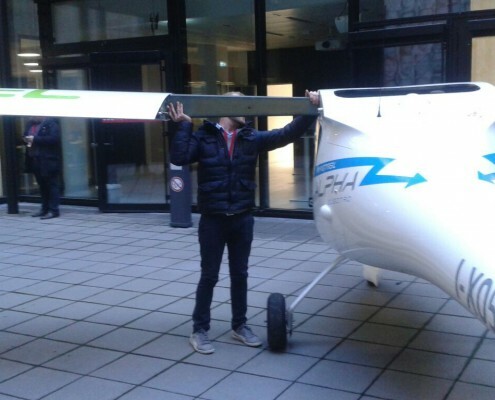 On 29-30 November 2017 Pipistrel’s Alpha Electro occupied the courtyard of EASA Headquarters in Cologne. 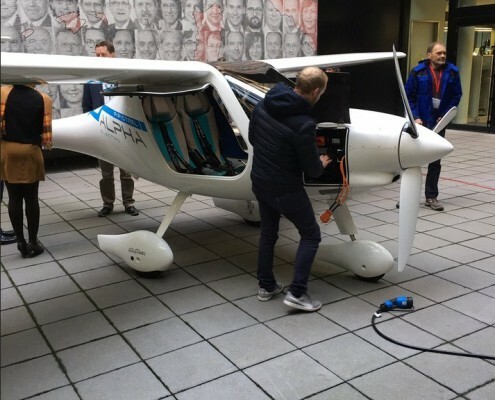 Besides the airplane, team Pipistrel brought the powerful 45-minute charger mobile and permanent charging station, capable of charging two Alpha Electros at the same time. 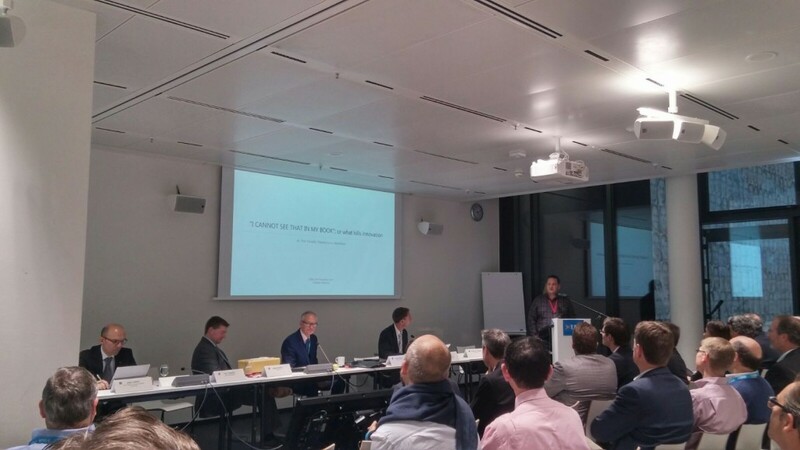 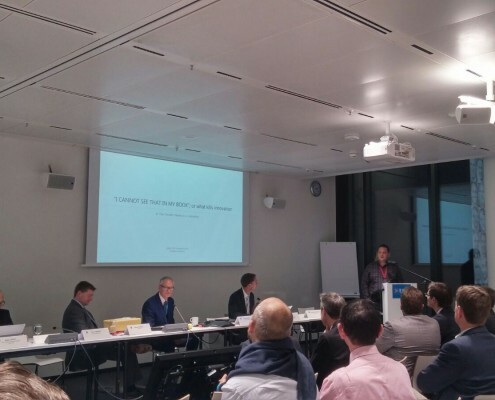 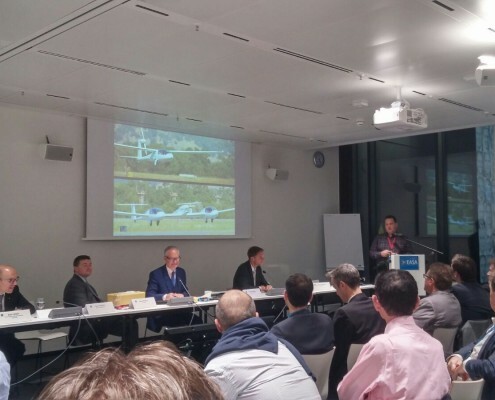 and Paolo Romagnolli, Pipistrel’s R&D Flight Test Engineer, did a presentation about the “Challenges of design and certifying electric aircraft”. 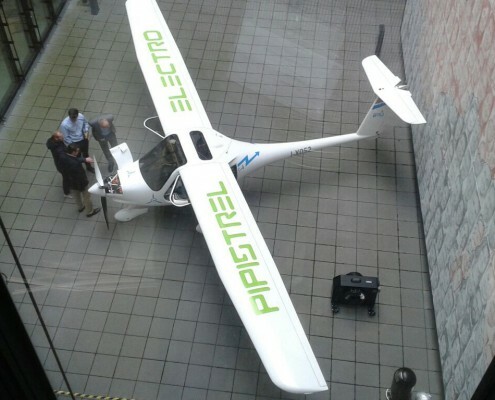 Pipistrel is thankful to EASA for appointing a large certification team to the Alpha Electro project and their readiness to type-certify novel technologies. 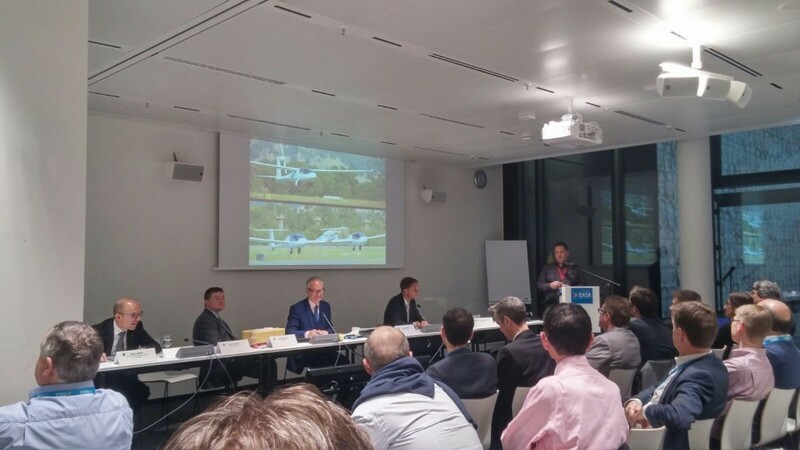 Pipistrel would like to thank EASA for hosting us; and Mr. Tomažič and Romagnolli for representing our company and our products so well.